They can vary in the amount of dives & time spent on each individual course so you should contact us to find out any additional information & costs. 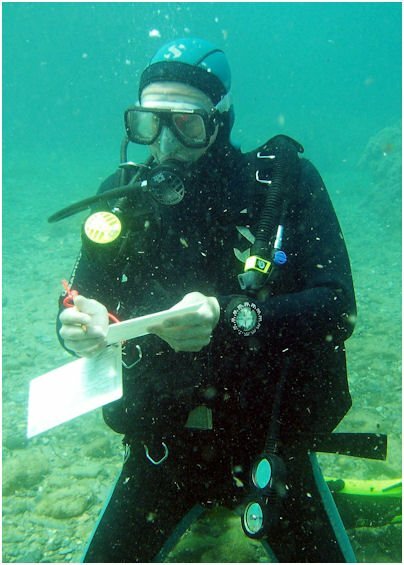 Once you have completed 5 of these specialty courses you can apply for the Master Scuba Diver Rating which is the highest recreational diver rating. Please note: Most of these courses vary in length, time and number of dives needed to complete the course, Please email us to find out separate course costs and details.